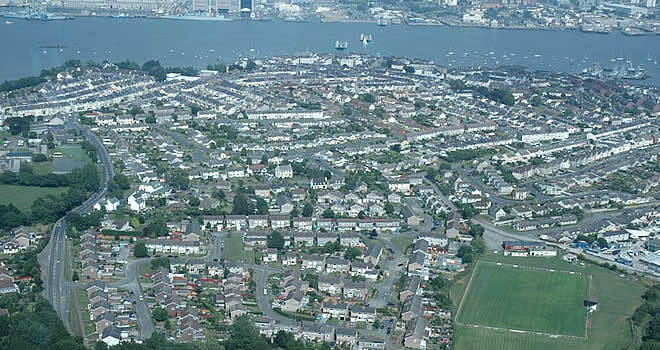 In February 2017 the community of Torpoint will have a chance to review the first draft of the Torpoint Neighbourhood Plan. 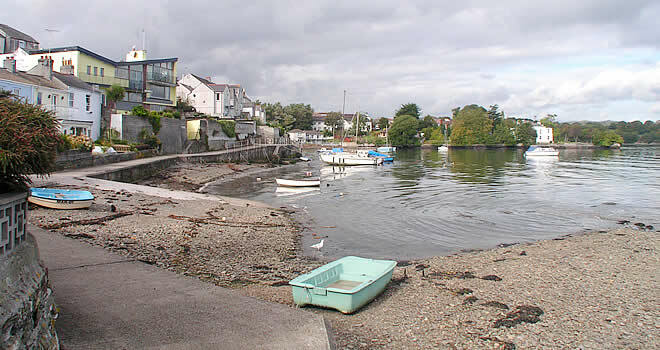 The draft plan will be available for review and comment online at www.torpointplan.org.uk. There will be a series of events at the Council Chambers in York Road, with printed copies of the plan available for review at the Town Council offices and Town Library. 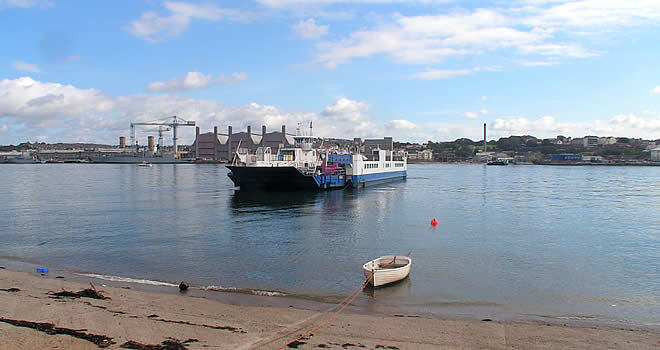 The Neighbourhood Plan brings together nine months of hard work by Torpoint Town Council and the Neighbourhood Plan Steering Group who, since completing and publishing the award winning Vision for Torpoint, have developed further the policies for the plan. The Town Council have engaged planning professional Neal Jillings of Jillings Haynes Planning Ltd to draft the Neighbourhood Plan document. 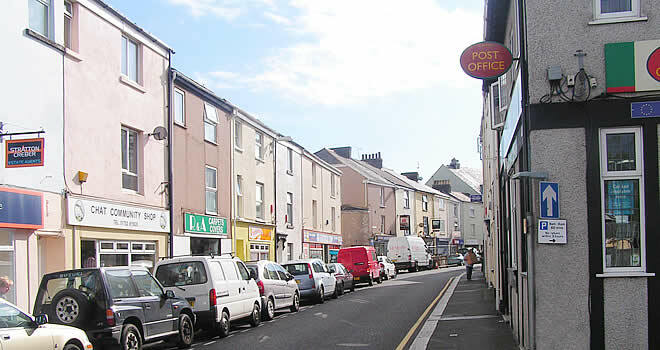 Chair of the Steering Group Councillor Gary Davis said, "In compiling the plan we have completed many hours of research, including community consultation, to ensure we preserve and protect what the community really love about the town and also to capture those areas that could be improved and rejuvenated. 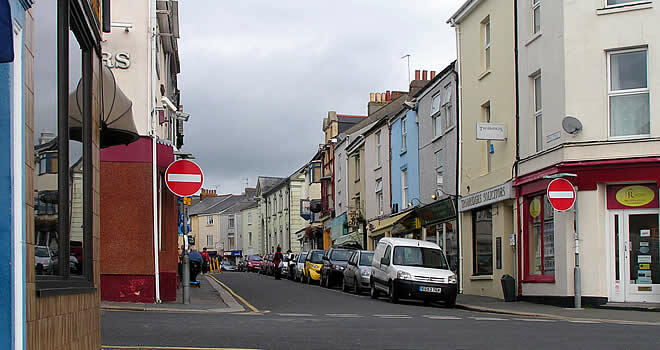 Upon completion of the final neighbourhood plan, residents will be given the opportunity through referendum to adopt the plan as planning policy, which will shape town development over the next fifteen years. 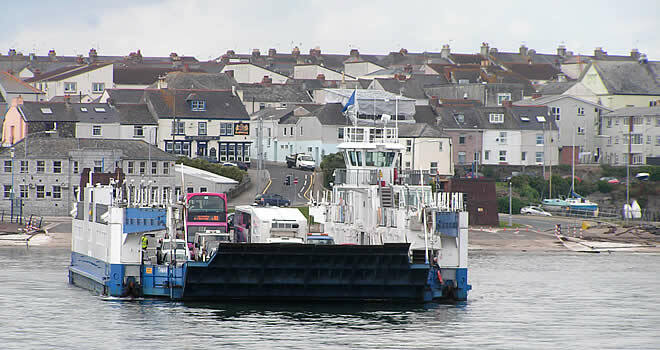 This website is intended to act as the hub for the Torpoint Plan. Within this website you will be able to explore the knowledge base that we will be building from the feedback we receive from you, the community. Our knowledge base is presented to you in the form of the documentation which will be added from time to time. We would love to receive your thoughts, comments or feedback, please contact us at the address provided at the bottom of this page. Come back regularly to keep up to date with our progress and have your say on the future development in your town. We invite you to send your comments on this draft Plan. Monday 11th September 2017 at 7.00pm in the Committee Room of Torpoint Council Chambers.